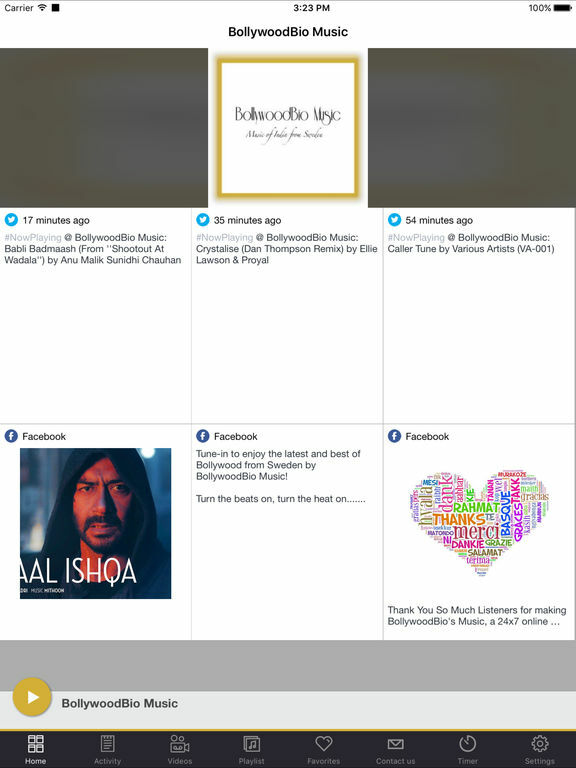 BollywoodBio Music - Online Streaming Music Channel from Sweden, broadcasting the finest tunes of Bollywood 24 x 7 x 365 ! You Cant Touch Music, But Music Can Touch You. Feel The Music With Us!